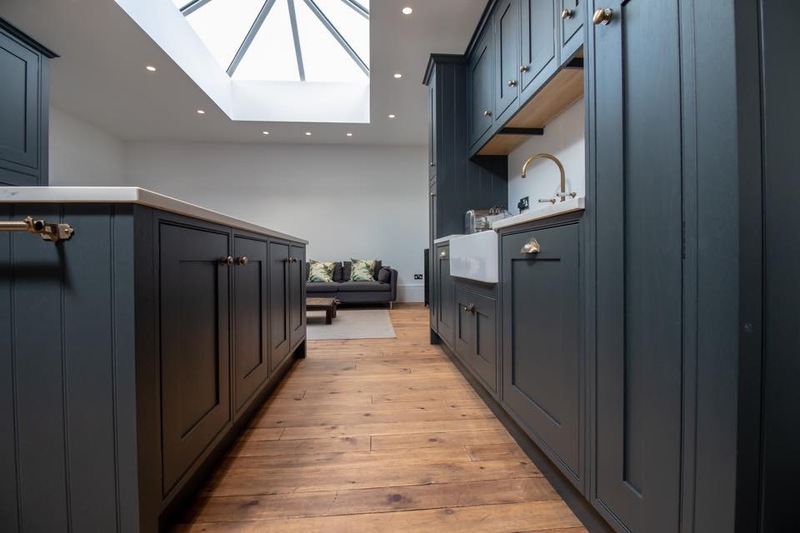 If you’re looking for information on kitchen design, planning and fitting in Hagley, look no further. Matthew James Kitchens are a Hagley Kitchen Specialist. Therefore, we offer a professional and personal kitchen service. We plan, design, supply and install new bespoke kitchens in Hagley and the surrounding areas. 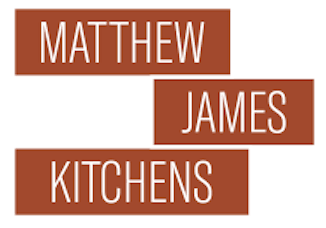 Matthew James Kitchens are a family run business with over 20 years experience in the kitchen industry. We pride ourselves on the high standard of our work which is equalled by our reliable team of tradesmen. We can project manage a whole job from start to finish to include any building work. Because we are an independent kitchen company we are able to offer a wide choice of kitchen ranges. For the ultimate in classic kitchen design we offer a bespoke hand-made in-frame range. Or if you are looking for a high gloss kitchen, we are one of the few companies that supply Parapan solid acrylic doors. Parapan is unbeatable for its high-gloss mirror like finish. In addition, for a state of the art modern kitchen using the latest manufacturing technology we offer our new German kitchen range by Stormer. Come and see the stunning displays at our new fully equipped showroom. We are located approximately 1 mile from Junction 4 (Bromsgrove) of the M5. Above all we want our customers to be happy with their kitchen. Over the years we have worked with our clients to create their dream kitchens. As a result our customer reviews speak for themselvesreviews. Or be inspired by our portfolio of previous jobs. We are very proud of the kitchens that we have created over the years.